Slowly, but surely, I’m taking summer back. 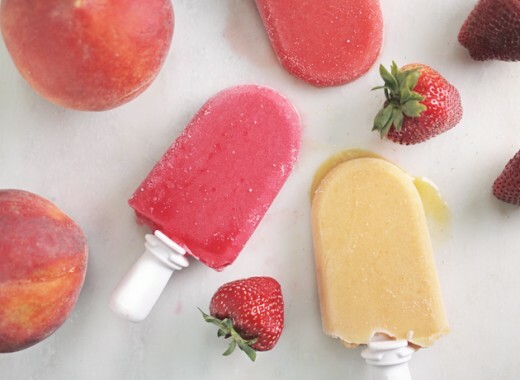 That includes reclaiming the popsicle with these two made-for-grown-ups pops: Honey Roasted Peach-Tamarind and Chili-Spiced Strawberry-Watermelon. These three drinks are among my favorite that taste just as good without alcohol as they do with. 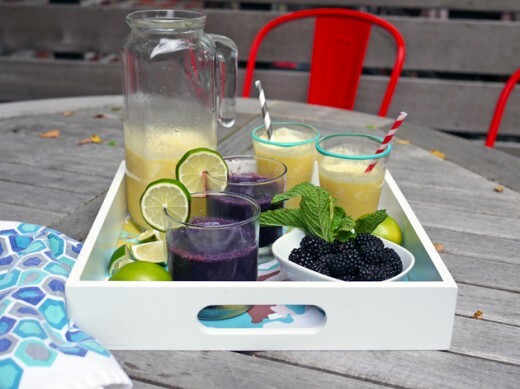 They’re all frozen because, well, who doesn’t need a frozen drink to cool out in the summer heat. And they’re all easy to make because your KitchenAid® Blender does all the work.